Nissan NV300 Running Costs, MPG, Economy, Reliability, Safety | What Car? Buying a Nissan NV300 is all about value for money. 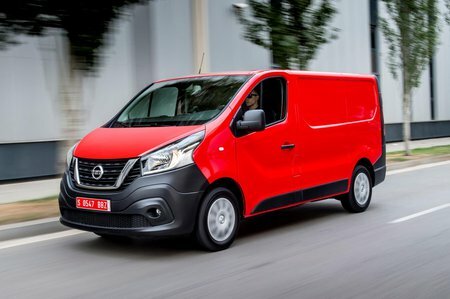 Of the four vans built on the shared chassis, the Nissan NV300 and Fiat Talento are less popular and therefore more likely to be most attractive on price. But the Nissan has an additional trump card: its five-year, 100,000 miles warranty betters the four-year, 100,000 mile warranty offered by Renault, embarrasses the three-year or 100,000 miles warranty from Vauxhall, and smashes the three-year, 80,000 miles offered by Fiat. Throw in roadside assistance and the slightly higher specification and the NV300 is the sensible person’s choice over many of its stablemates. 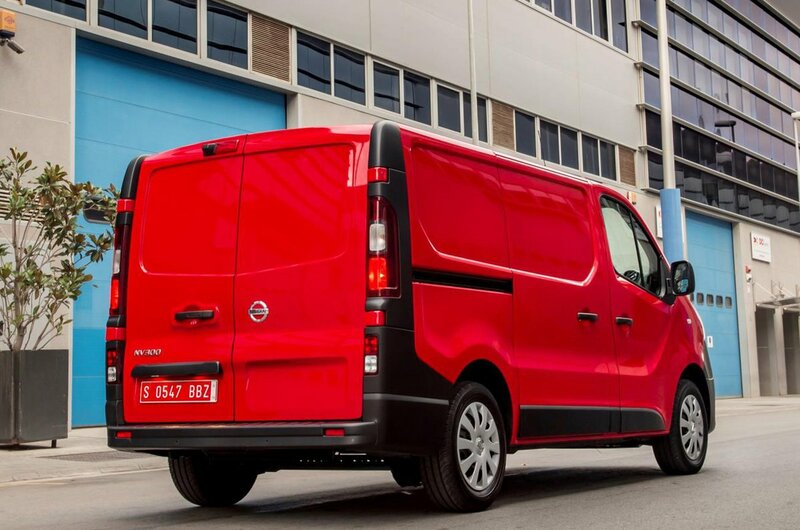 Great value for money and a five year warranty make the Nissan NV300 a van that everyone should consider. The engines are strong, cabin comfortable and the loadspace functional.